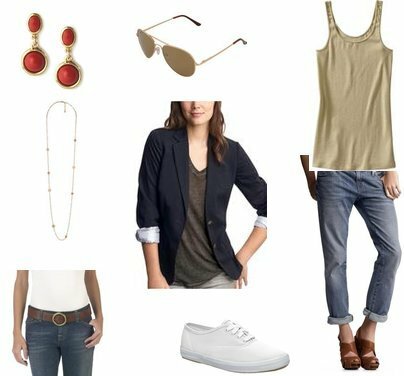 If you're like me and love Jennifer's simple style, you can easily recreate this look with a few key pieces (some of which you may already own). You can click on any of the items below to purchase them, and pricing information is listed below. jen has such great style. she always looks so put together no matter what. Love the pieces you've put together here! I agree that Jen always looks classic. I am a huge fan of JA's style! Definitely effortlessly chic, always. Love her!